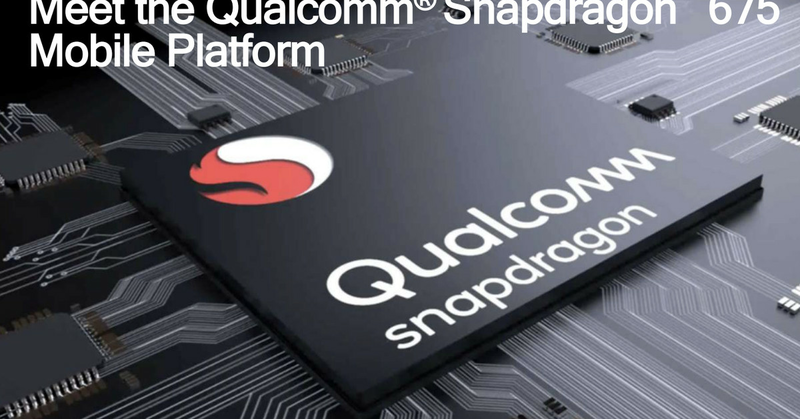 Qualcomm has announced the Snapdragon 675, a mid-range smartphone SoC with some high-end features. The Snapdragon 675 has two performance-focused cores at 2.0GHz alongside six 1.78GHz cores designed for power efficiency. For comparison, the current flagship Snapdragon 845 uses four 2.8GHz performance cores based on the Cortex-A75, so it’ll still be a lot faster. Cores aside, the Snapdragon 675 appears to have designed for the reality that high-end features are no longer the exclusive preserve of flagship phones. The 675 also includes Quick Charge 4+ support and a faster AI engine.